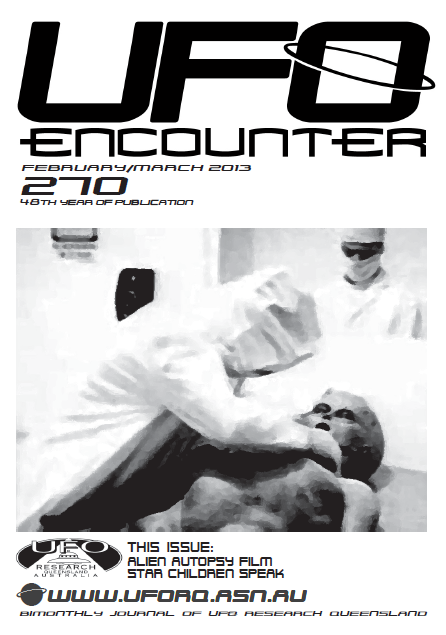 UFO Research Queensland publishes a bi-monthly Journal entitled UFO Encounter. 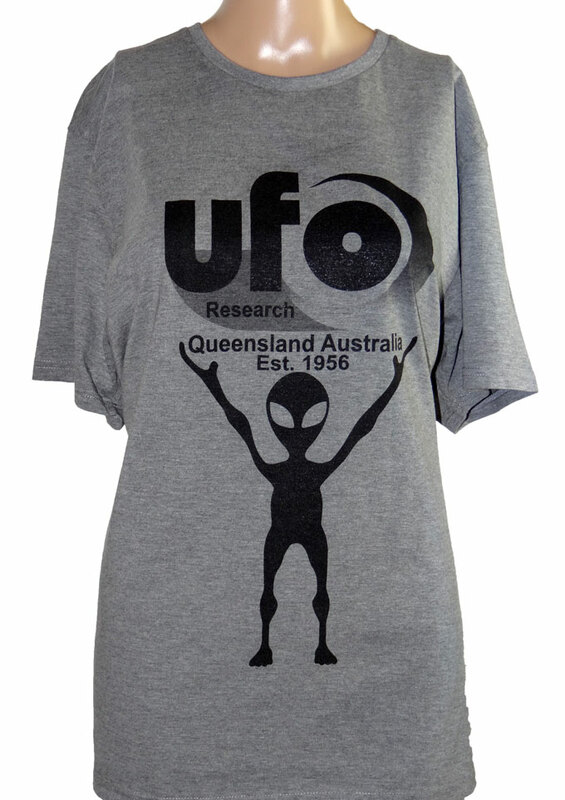 UFO Encounter contains Australian and international articles about the UFO phenomenon as well as keeps our members up-to-date on local and global UFO sightings, UFO-related news and developments in science. If you wish to receive the UFO Encounter journal on a bi-monthly basis simply signup to become a member of UFO Research Queensland. Membership fees are $35.00 for Australian residents and $45.00 (AUD) for those outside Australia and can be paid by cheque, postal order, international money order or PayPal. You can visit our membership page for further details EMAIL US or download an application form [62kb Adobe PDF format]. You can also call us at 07 3376 1780 for any inquiries. To be placed on the UFORQ email list enter your detail in the form below or EMAIL US to send us your request. Messages sent to the email update list will advise you of our monthly UFO meeting topics and dates.